Did you know that there’s a way to filter out explicit content from your Google searches? This video will walk you through how to activate Safe Search and inform you on what it protects against. 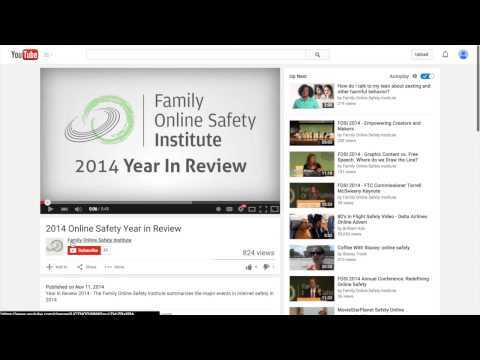 Step by step video shows how to set safety mode and report problems on YouTube.